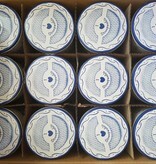 Dutch stroopwafels including a very nice Delft Blue Box. Delft is only 30 minutes away from Stroopwafel town: Gouda, both cities are located in the Netherlands. This Dutch Box has 8 delicious Dutch authentic stroopwafels. 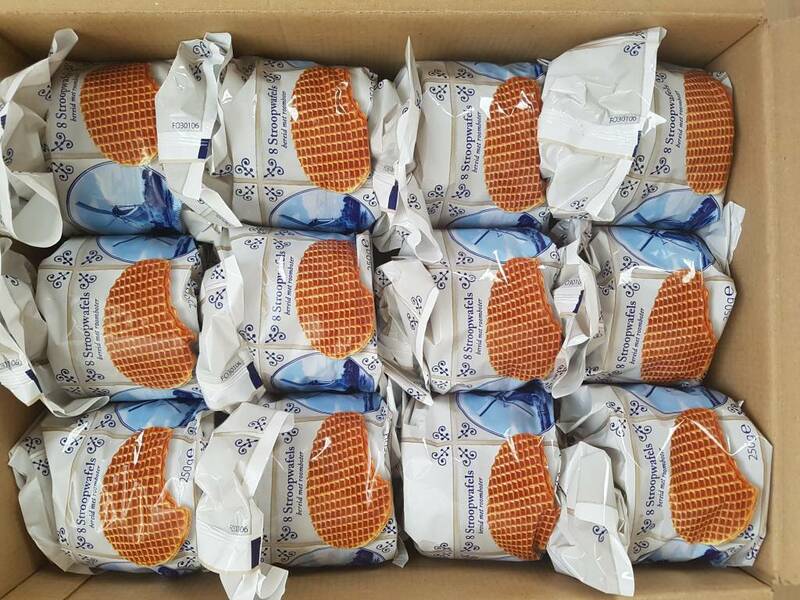 The box can be shipped to the whole stroopwafel world. 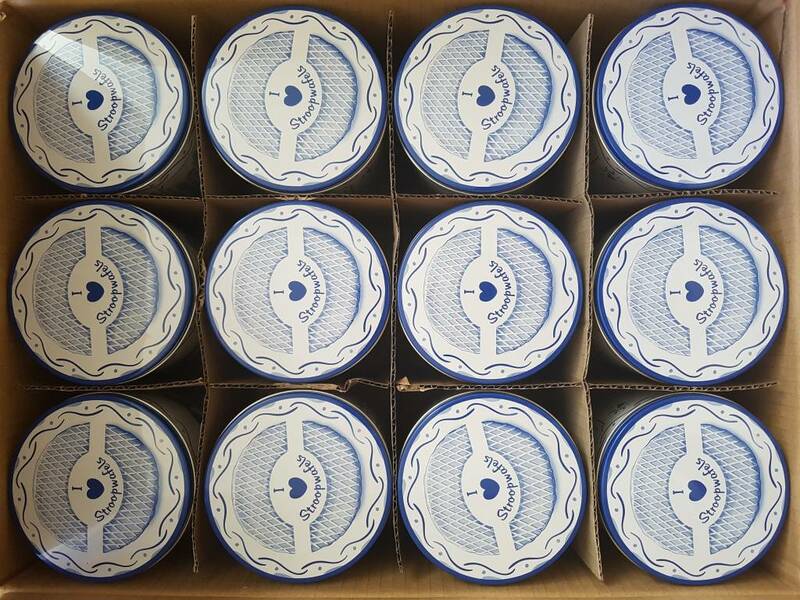 In total you will receive a box with 12 delicious stroopwafel tins. 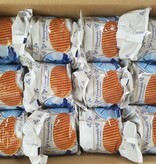 The stroopwafel tins can be shipped inside the Netherlands or away from the Netherlands to the whole stroopwafel world.